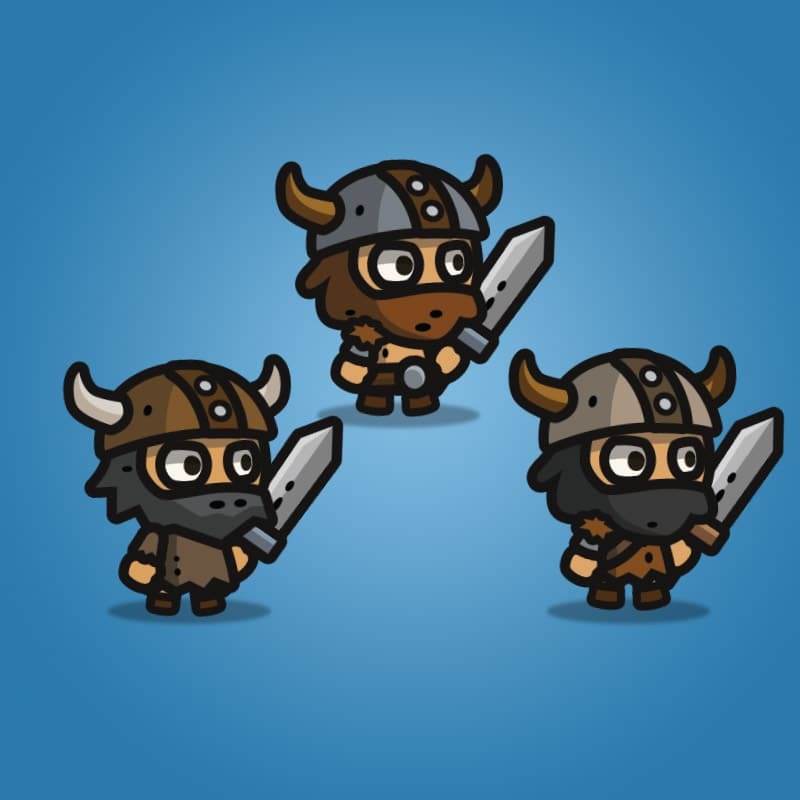 Tiny style viking character sprites. 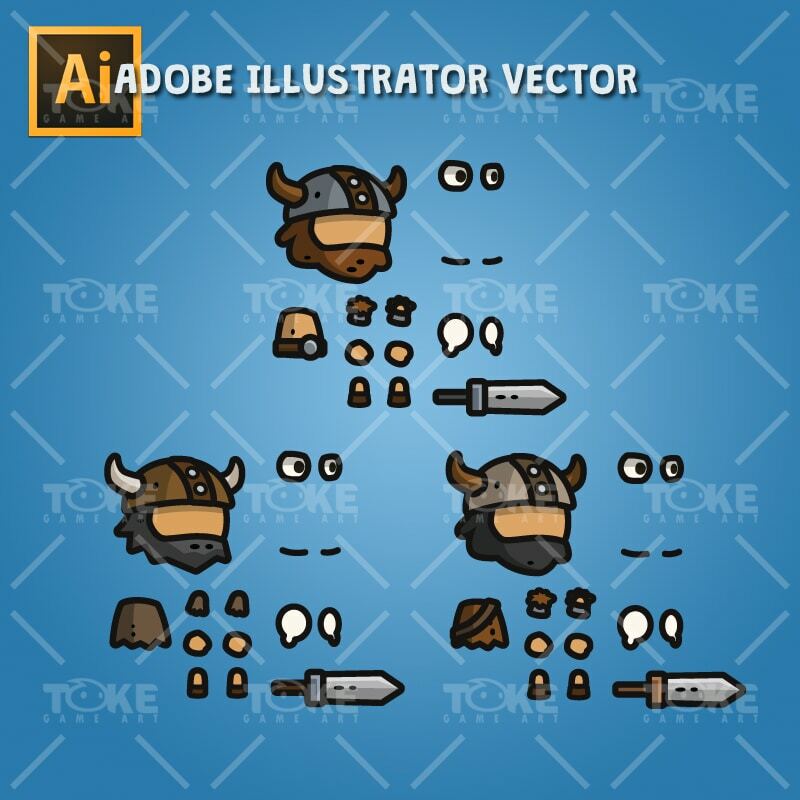 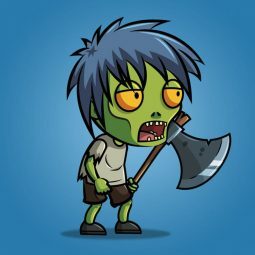 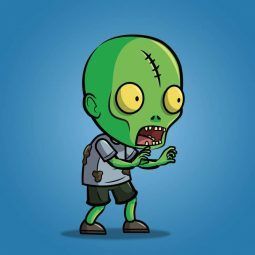 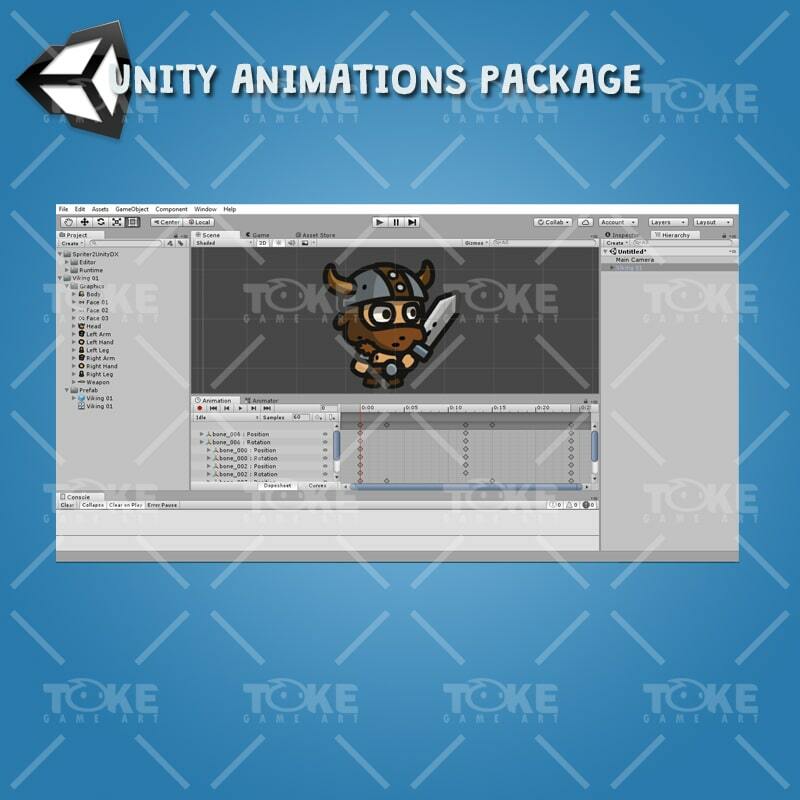 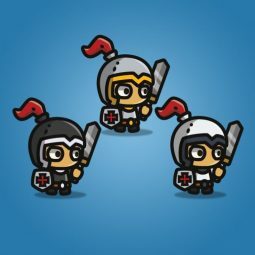 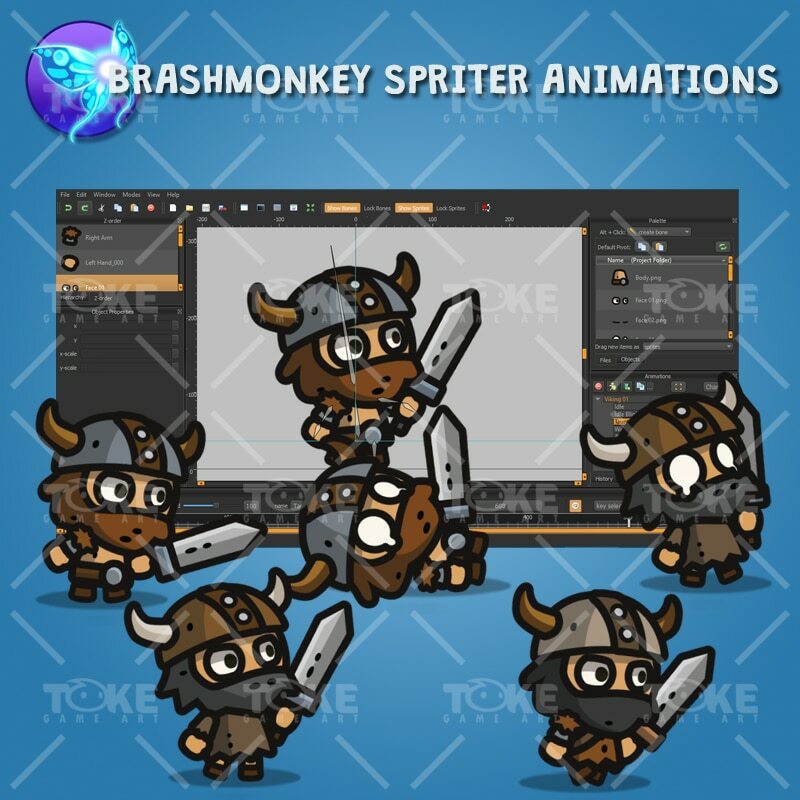 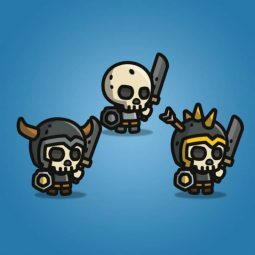 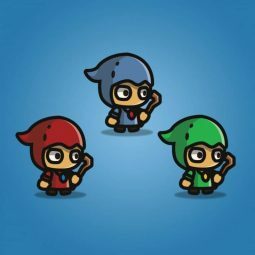 A set of tiny viking character sprites for 2d side scrolling or top-down game. 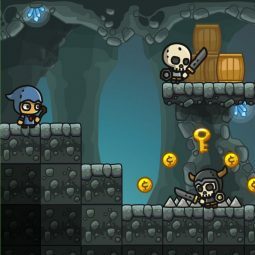 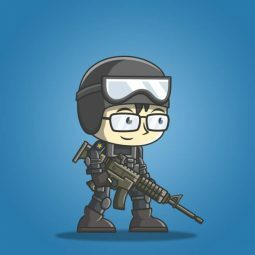 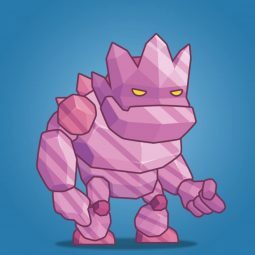 Suitable for tower defense or side scrolling adventure games.